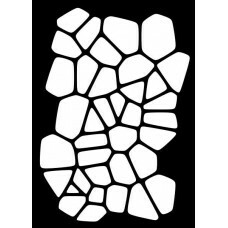 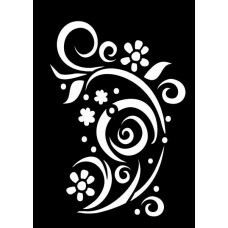 RRP £1.50 Creative Expression Mini Stencil Mask. 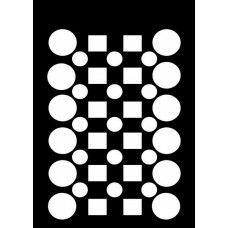 Measures: 3 x 4 inches. 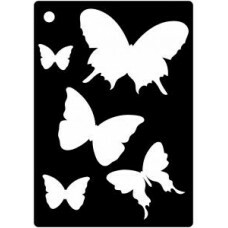 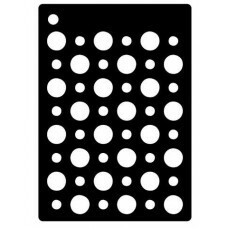 It can be..
RRP £1.50 Use this stencil with your favourite inks, paints, pastes, stamps, and more..
RRP £1.49 These mini stencils by Creative Expressions are the perfect addition to..
RRP £1.49 Co-ordinates with Creative Expressions Butterfly Splash Clear Stamp Set ..
RRP £1.49 These mini stencils are perfect for creating small designs ..
RRP £1.49 These mini stencils are perfect for creating small designs..
RRP £1.49 Creative Expressions masks are made from a durable plastic and can be us..
RRP £1.49 These mini stencils are perfect for creating small designs on cards and..
RRP £1.50 Made from durable plastic. 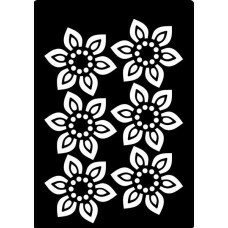 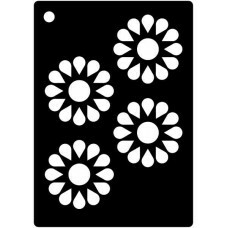 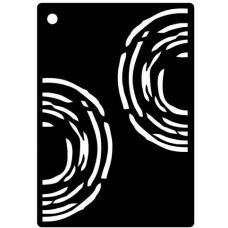 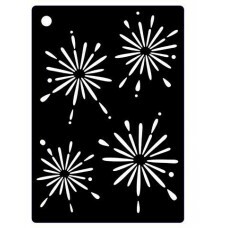 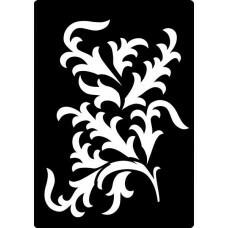 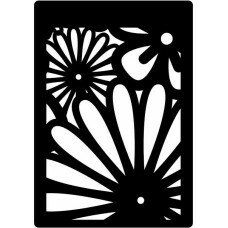 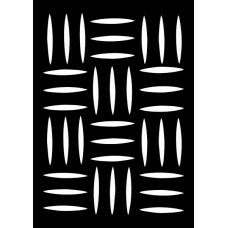 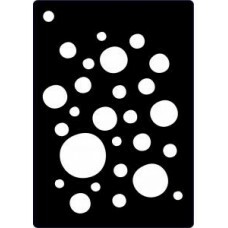 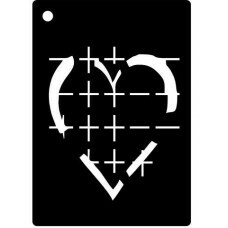 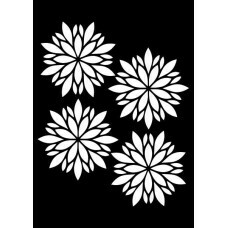 Can be used through a manual die cutti..
RRP £1.50 Use this stencil with your favourite inks, paints, pastes, st..
RRP £1.50 These mini stencils by Creative Expressions are the perfect ..
RRP £1.50 Use this stencil with your favourite inks, paints, pastes, stamps, and ..